The opening sequence of Planet of The Machinics came from wanting to explore the idea of the TARDIS having to self-clean itself. This derives from the fact that the current TARDIS looks on the outside as if it needs a bit of a revamp. In the McCoy era and in the 1996 film it looked much brighter blue. Although, of course, the ‘lived in’ look is possibly more realistic and in keeping with the ‘lived in’ doctor. 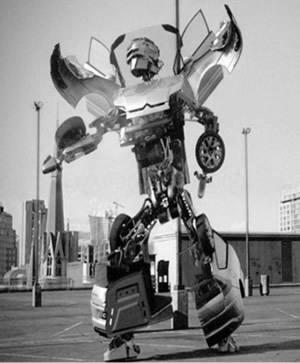 The Machinics themselves were inspired, and it probably comes as no great surprise, here, by the Citroen C4 advertisements, in which a car reassembles itself as a giant robot and dances, skates and performs various other very flexible activities. 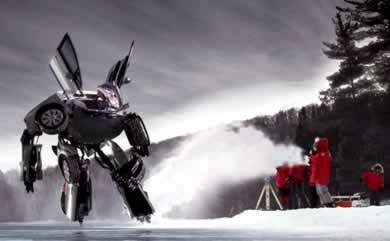 Those adverts have proved almost as entertaining as ‘real’ TV programmes. How many cars they actually sold, I don’t know! I left out the Citroen connection from the story because the other idea, which presumably the people at The Mill, who made that advert, as well as all the special effects for Doctor Who, of course, were inspired by, is Transformers. That was a more universal image to put into the story, since the Citroen adverts are only seen on British TV and these stories are read all over the world. 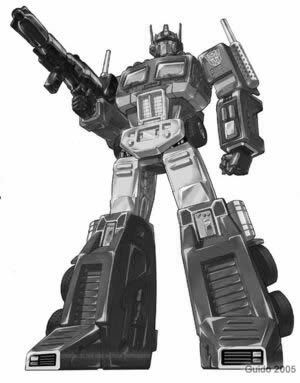 Optimus Prime becomes a bit of a motif until The Doctor and his friends find out what is really going on. There is, of course, the King Kong connection, too, when Jasmin lets the Machinic pick her up in order to protect it from the soldiers who want to kill it. Then the key theme of the story, is that definition of life. Are they killed or simply disassembled with extreme prejudice? The Doctor and his companions are in no doubt. The Machinics are a form of artificial life, a unique species, and they will protect them. We’re in the sort of territory that makes for major films like Blade Runner, Short Circuit, AI, I Robot. And the issue is very much the same in each of them. Having created this artificial life, what is mankind’s responsibility to it? 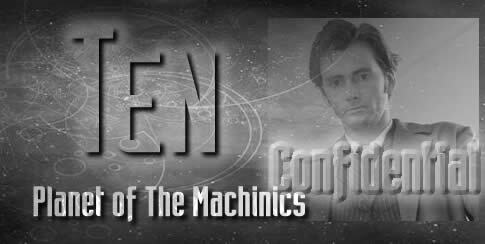 In this instance The Doctor and friends make sure the Machinics get their freedom and their relatively small request to be able to entertain people, the function they were born to.